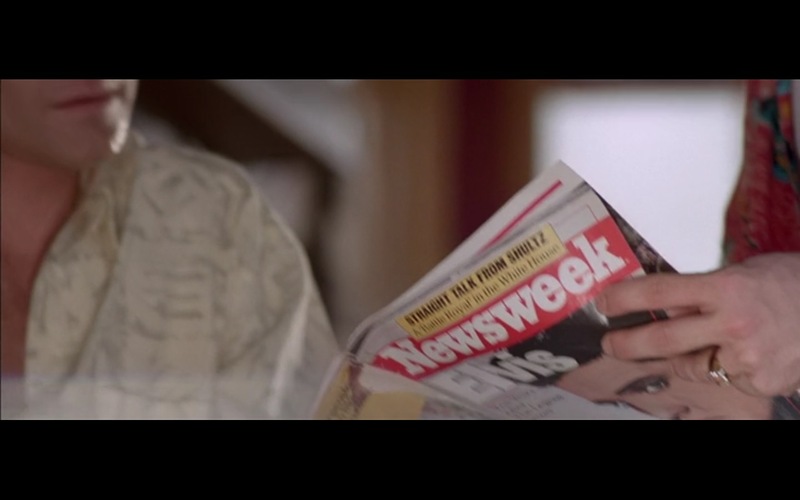 Newsweek product placement in True Romance (1993) movie. I watched it three times and was glued to the TV. I especially like the sound track on these things like they had in “Zero Dark Thirty”. Plenty of action, humor and adventure. It is a take it or leave it movie. I loved this movie — the story is predictable, however, most enjoyable. My daughter wanted this for my husband for his birthday. This is a very good movie, it will keep you guessing until the end.